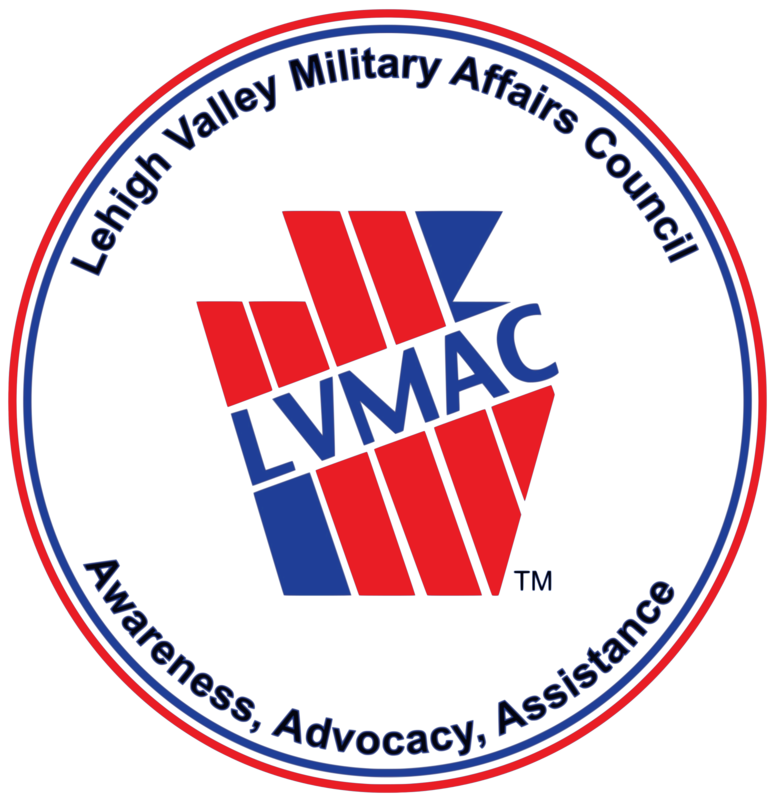 The guest speaker for LVMAC’s annual “Salute to the Troops” Banquet has just been announced: Colonel Laura McHugh, who is the current Chief of Staff for the Pennsylvania National Guard will speak. 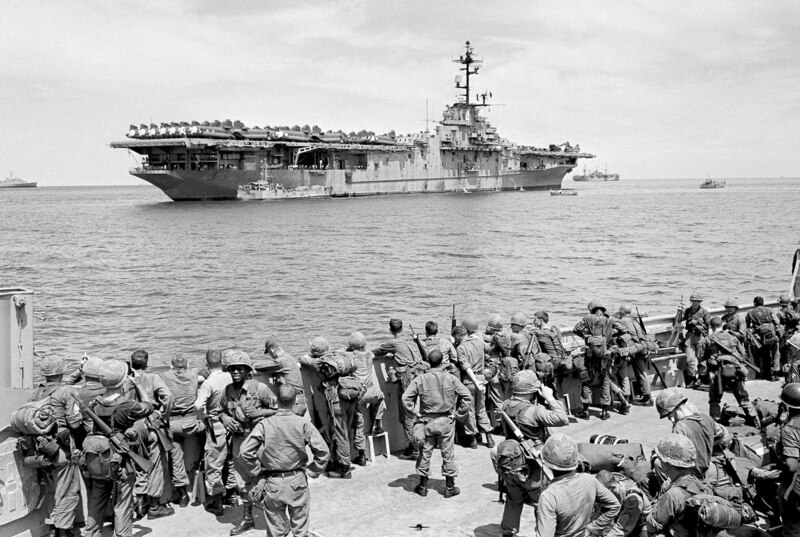 She began her career by enlisting into the Guard in 1986 with the 1068th MP Company as a supply specialist. 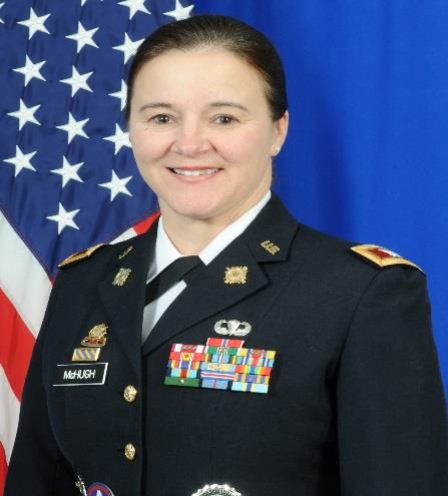 She has held numerous diverse positions throughout her 31 year career such as Commander of its Recruiting and Retention Battalion; Chief of the Service Member and Family Support Division Chief; G1 (Logistics) of the Joint Force Headquarters; and Commander of the 213th Regional Support Group. Her most memorable assignment was her time serving as the Commander of the 131st Transportation Company from 1999 to 2004. 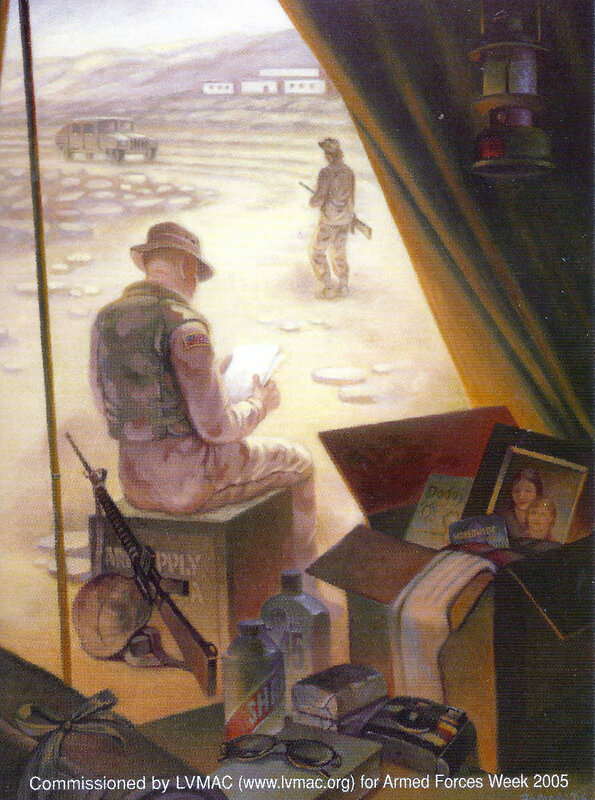 It is with this command that she deployed to Iraq from February 2003 to May 2004 in support of Operation Iraqi Freedom, earning among other awards, a Bronze Star. They say she can also parachute. Let’s see if she walks with a limp. Come to the event. Tap on the link above to do so.